This solid wood barstool with beveled seat is a classic design that fits well in the kitchen for your counter tops or high tables. The seat height is 30" with a diameter of 13" and is rated at 220 lbs. 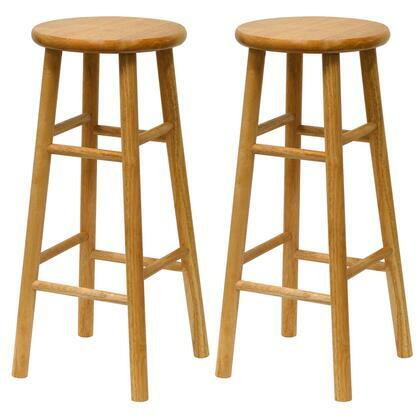 The stool comes in a natural finish fully assembled. 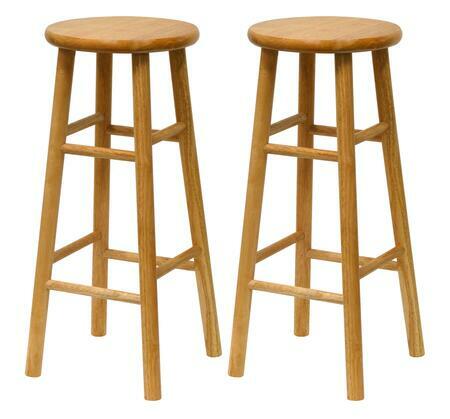 Made from solid wood in natural finish. Ships fully assembled.